...and it's costing £68,786 to guard each empty station. Police search for woman who stamped on someone's face in attempt to steal a mobile phone. City Hall chief of staff claimed £24k in expenses last year, mainly for travel. A Queen's Guard pointed his rifle at a man outside Buckingham Palace on Friday. 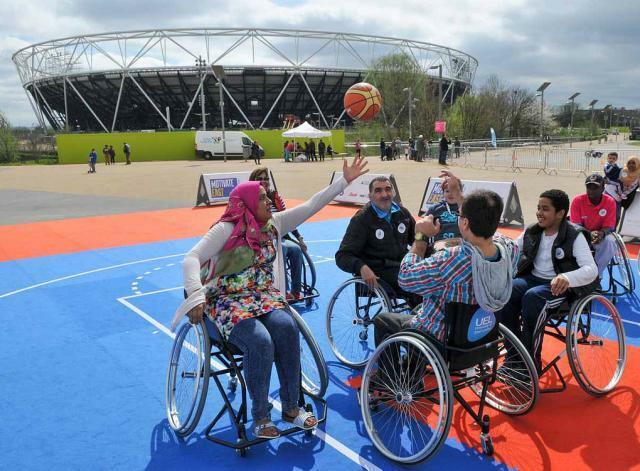 Did you visit the Queen Elizabeth Olympic Park on its opening weekend? If you've been 'stranger shamed' on public transport, TfL says you should contact the British Transport Police. Black cab fares have gone up 0.7%. Bruce Forsyth thinks Boris Johnson should replace him on Strictly. Theory that the medieval St Leonard's church in Shoreditch inspired the tomb scene at the end of Romeo and Juliet. Why do train delays happen?